If you’re thinking about or trying to get pregnant, you’re in the right place. 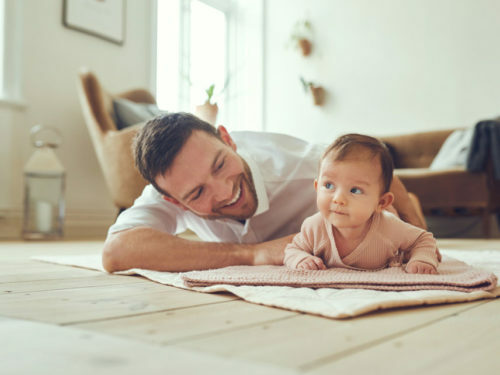 Read helpful articles about planning for pregnancy, view classes or find the St. Luke’s provider who will deliver your baby at St. Luke’s Birthing Center. 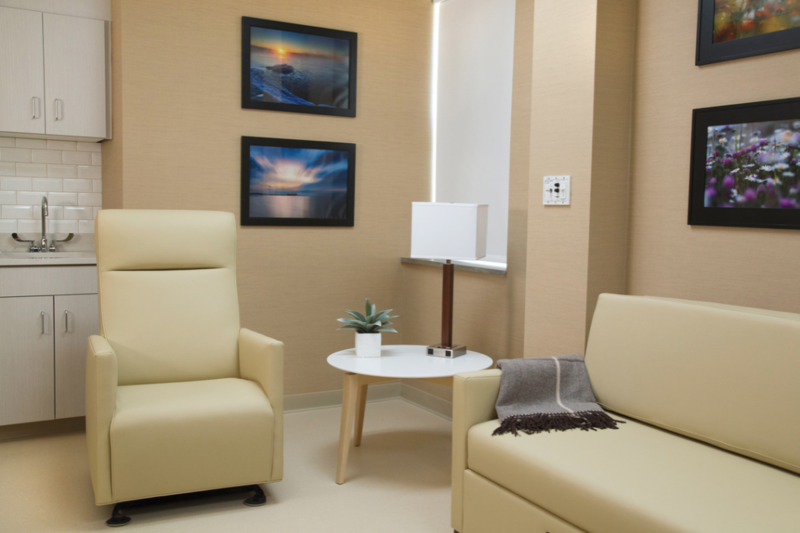 You can also schedule a tour of our spa-inspired Birthing Center. Car seat safety and infant CPR class. Step inside our birthing suites. Advice and support for new fathers. Step inside the hotel-like comfort of the St. Luke’s Birthing Center.